We have something for everyone ages 0-18. Want more information than what's on our website? Contact our Education and Outreach Director! 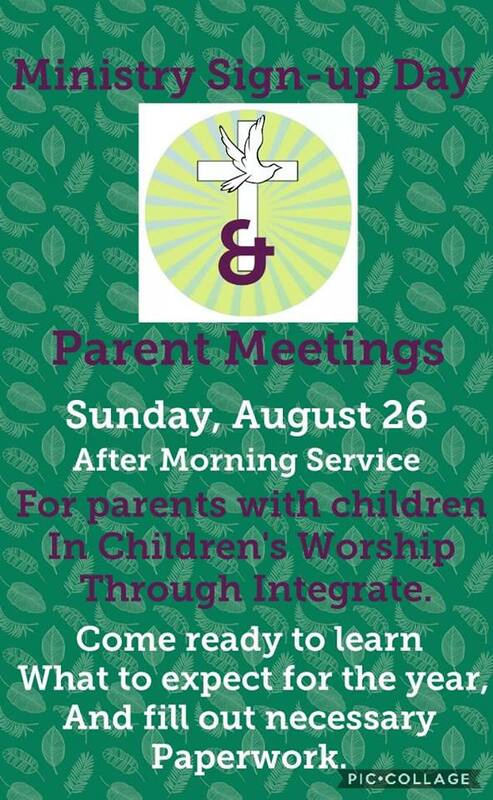 We will be having an informational meeting for all parents on Sunday, August 26 following the 10AM morning service. If you have a child(ren) involved in any student ministry here at Vogel (Children's Worship through Integrate), please make sure you are here! We will talk about what to expect for the year, hand out schedules, and fill out all necessary paperwork. Leaders will also be available to answer specific questions you may have. We are incredibly excited to see and be a part of what God will be doing this year at Vogel Center CRC!